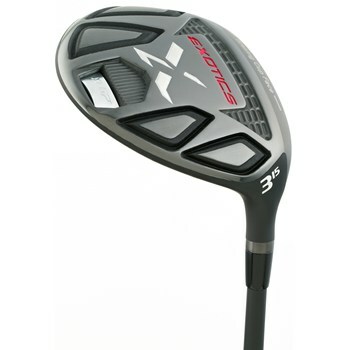 • Designed to produce a high trajectory with added forgiveness. • Custom 465 forged maraging steel cup face produces fast launch speeds. • Revolutionary combo-brazing method delivers spring-effect on all areas of the cup face. • Hexahedron sole weight pads maximize stability and performance on off-center hits.